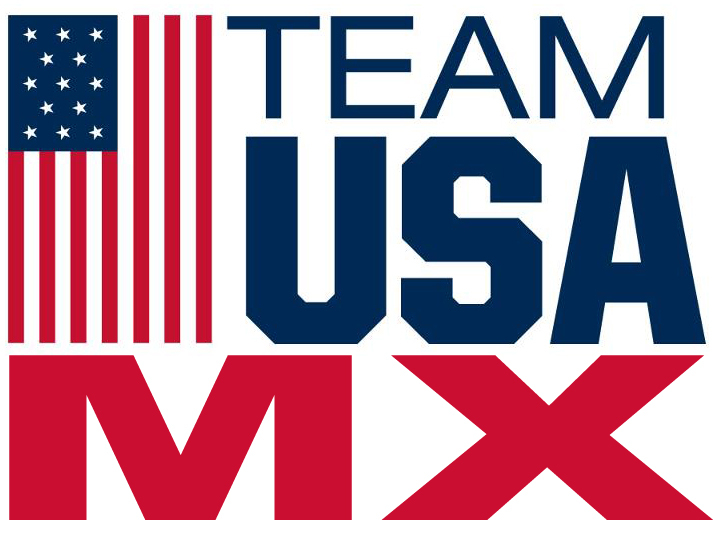 BIG NEWS FOR THE 2015 MX MASTERKIDS RACE IN FRANCE. The MXMK will keep all its soul and its initial state of mind. 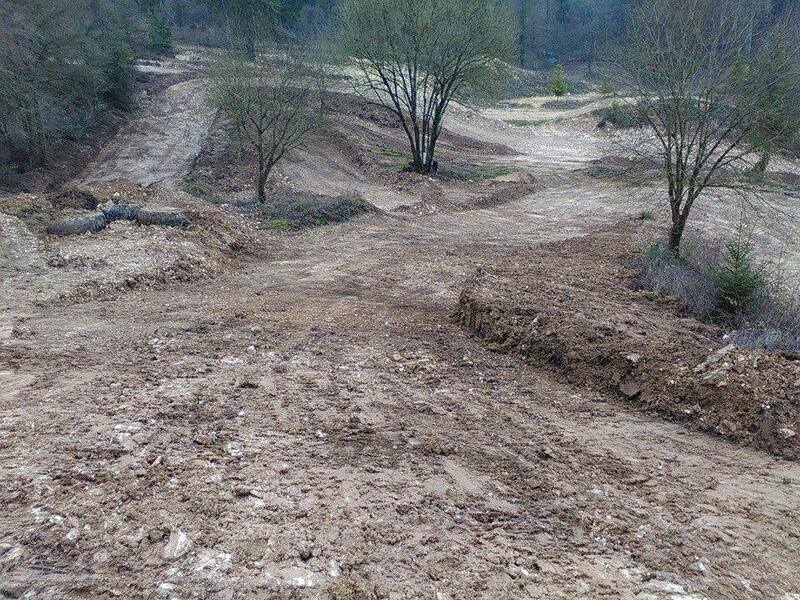 This made the event’s success for twelve years now since Blenod, Limes , Commercy and now Verdun. Don’t worry, all the staff will not change, they will be there for you all the week end long. Party and race will be there too as always. The same officials than before will be there too. (race direction, the same emergency services, doctor, Arnaud who is the official announcer since the creation of this event, the same dynamic team on the gate line and in the pre-park also, the same hostess to administrative controls, the AMPL’s bus too. To sum up it’s all the MXMK’s spirit which will be with you during this 13th edition on the Valtoline track here in Verdun. 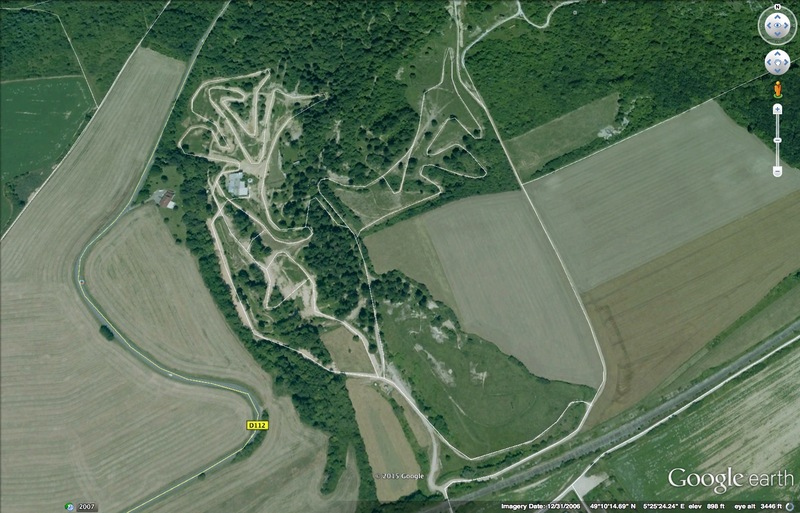 This famous and mythic track with a glorious past where GP races and France pro nationals races were organized. 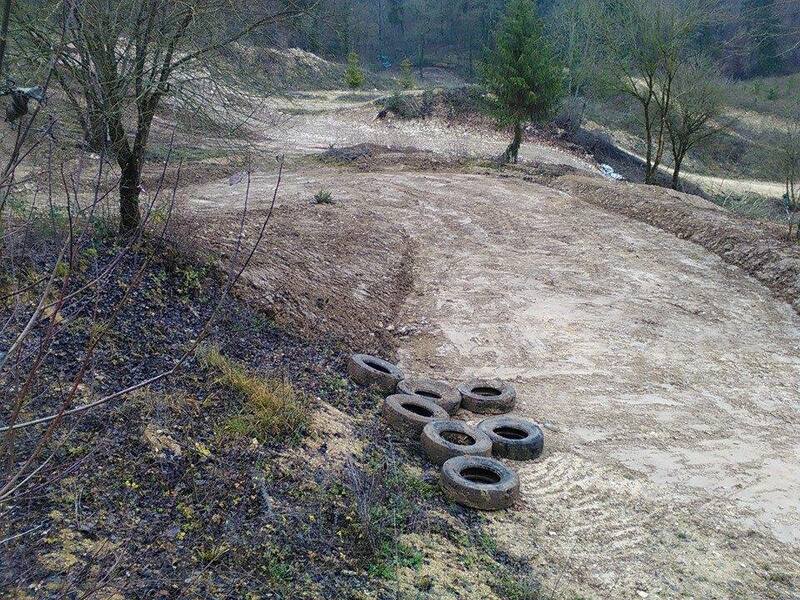 The brand new Verdun’s track crew, with a new owner also, Mr J.Denis, is ready and work hard to face this challenge. All will be OK as in Commercy for you to find what you love in the MXMK, for you to live that unique event and for you to have that famous MXMK’s spirit, nothing is comparable. 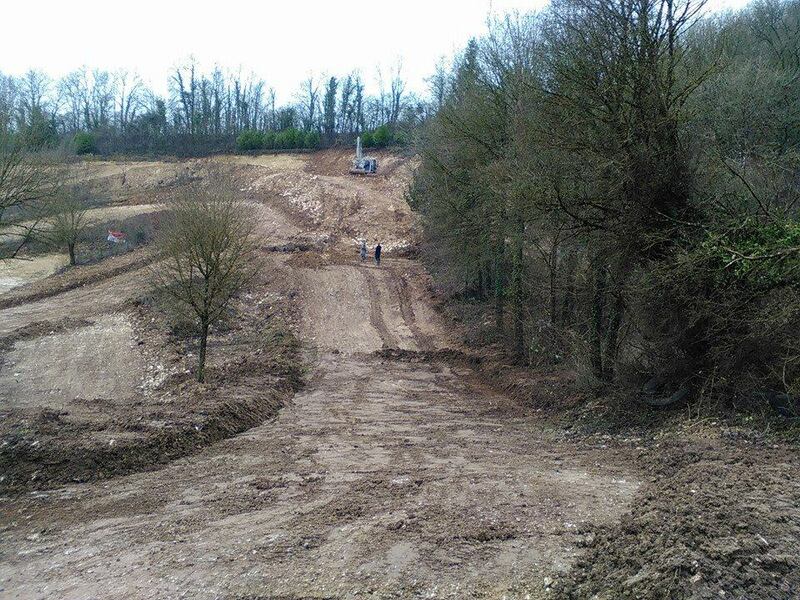 Currently, the track crew works hard on the track, they make some changes on the track and in the paddock also. We (TEAM USA MX) traveled as a team to this track 2 years ago to practice. The town of Verdun is much bigger and has much more to offer then Commercy did. 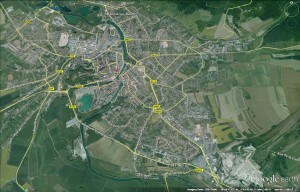 It very rich in WW1 history, it has a beautiful canal running thru the center of town with many memorials and statues. There are much more places to shop, eat and the team will all stay together in a big lodge that the host provides for entire team, which will be approx. 10 minutes from they track. The team will practice at the same track as last year just outside the city of Etain. The practice track and the race track are now only about 12 miles apart. The old building that was there that I filmed from 2 years ago has been ripped down and is being replaced with new towers. They have been working on the track changes with heavy equipment for weeks and will continue to improve the track for everyone. The paddock is also being worked on. Both the track and the paddock can accept heavy rains because of it elevations and drainage they have in place. 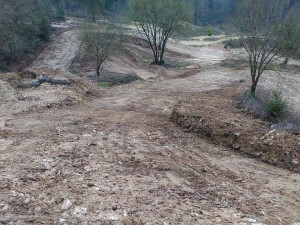 The track has many natural elevation changes and with the work they will put in from now till July I can’t wait. I am very excited about this venue change. I think it will be good for everyone. After coming in 3rd two years in row, I hope this year we can put a team together that will bring home the overall team championship. 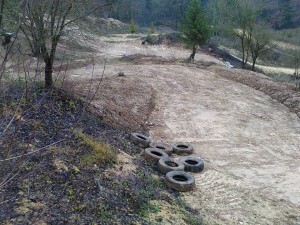 I have added a few photos of some of the track changes. here is a video I shot at Verdun’s track 1 & 1/2 ago.